(New York, New York–June 27, 2016) Critically acclaimed rising R&B singer/songwriter Bryson Tiller continues to dominate the music world, winning 2 BET Awards for Best Male R&B/Pop Artist and Best New Artist at last night’s award show. At the awards, Tiller performed his hit singles “Exchange” and “Don’t” during his first nationally televised award show performance. Click here to watch his performance. Tiller’s music continues to resonate with fans as his chart-topping single “Don’t” is now officially certified Double Platinum, “Exchange” is certified Platinum and “Sorry Not Sorry” is certified Gold by the RIAA. “Don’t,” which has sold over 536,000 singles, has received nearly 200 million streams across streaming platforms and was #1 on Billboard’s R&B/Hip Hop Airplay chart for 4 weeks. Additionally, “Don’t” has appeared on Billboard’s Hot 100 Singles chart in the top 15 and the R&B Songs chart in the top 5. Tiller’s “Exchange” has sold over 320,000 singles, received over 152 million streams across streaming platforms and reached the #1 spot on Urban Mainstream, while “Sorry Not Sorry” has sold over 128,000 singles and has received over 80 million streams across all streaming platforms. All three songs are off of Tiller’s platinum selling album T R A P S O U L.
In less than a year, Tiller has become one of music’s most sought-after newcomers, having sold-out 47 dates on his T R A P S O U L tour, in both the U.S. and Europe, including two sold-out shows at Radio City Music Hall. 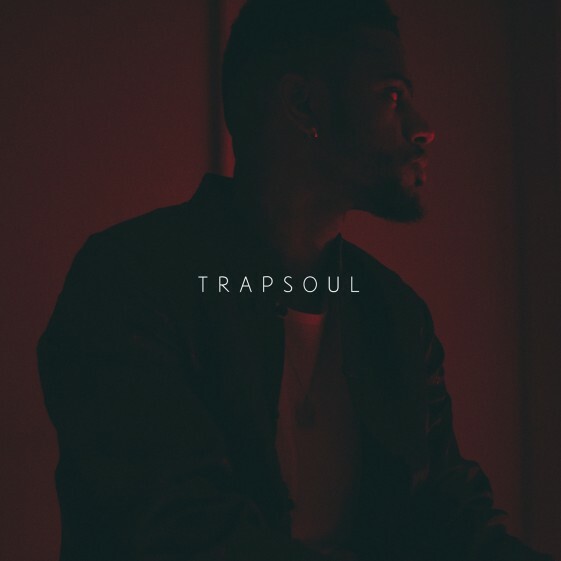 Since the release of his platinum album T R A P S O U L, Tiller has received a bevy of praise from media outlets such as The New York Times, Rolling Stone, GQ, Billboard and Vibe among others. Tiller has also garnered the attention of several celebrity fans including Rihanna, Justin Bieber, Drake, The Weeknd, Big Sean, Chris Brown, Kylie Jenner and many more. Bryson continues to reach new heights as he transcends in the music industry, and will only continue to establish himself as a major force in music.